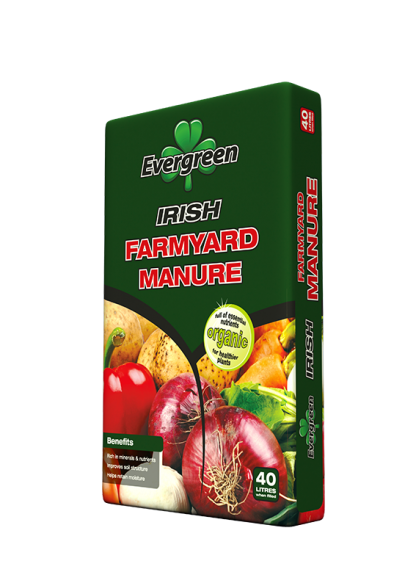 Evergreen Farmyard Manure contains a rich and wide range of minerals and nutrients. 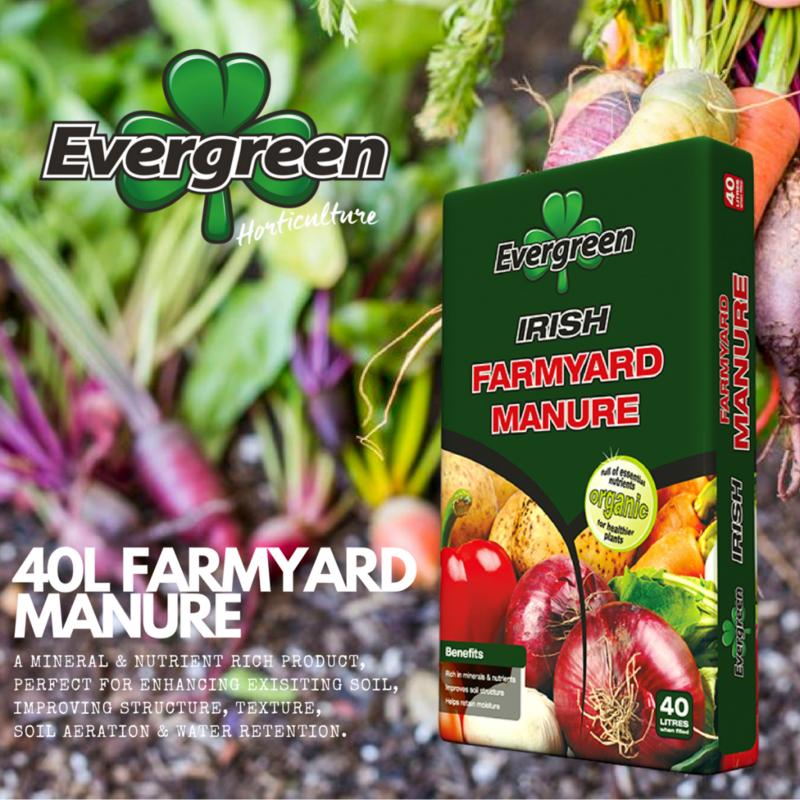 Produced from composted farmyard manure with all its natural ingredients, it is perfect for enhancing existing soil which has poor structure or is low in nutrients. 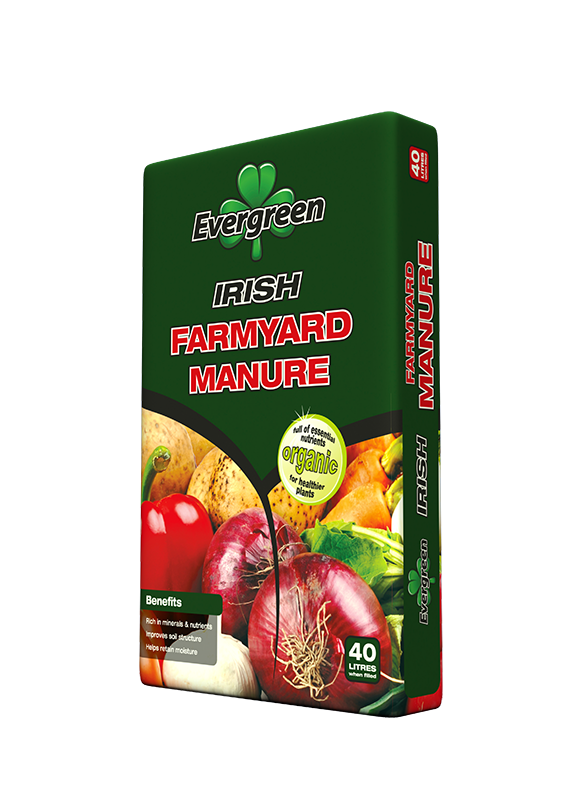 It adds rich organic matter into the soil, improves structure , texture, soil aeration and water retention. 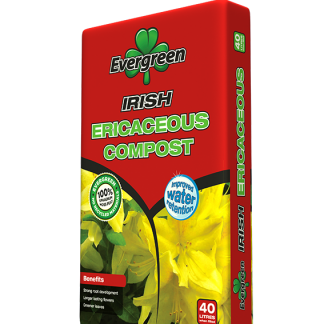 Evergreen Horticulture is a long established & reputable horticultural manufacturer of exclusive growing media products and specialist mix substrates using only 100% Irish Sphagnum Moss Peat with no recycled materials. 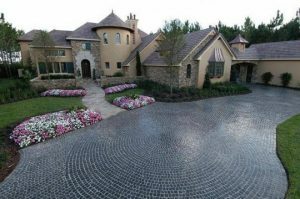 This is the only choice for Commercial Growers, Retail Nurseries, Professional Landscaping Services. As a substrate constituent peat is superior to ant other material when it comes to performance. Due to its ability to hold water and nutrients, it saves fertilisers and water, with its unique structure providing roots with air. Peat is naturally free of human and plant pathogens and contains beneficial microbes which help to prevent fungal diseases with the naturally occurring humid acids stimulating root growth. 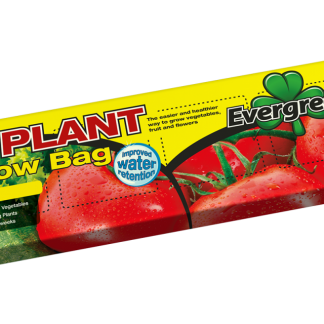 As it is organic material, peat is also compostable and does not produce unwanted waste. 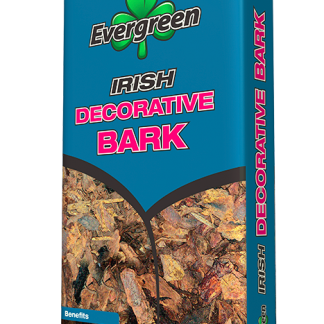 Moreover, it is widely available throughout the island of Ireland – ethically and environmentally managed to support regrowth.